Bunchball is the creator of the Nitro platform for applying game mechanics - achievements, status, and rewards - to non-game experiences. They help businesses integrate these game mechanics into online experiences to increase participation and loyalty from customers and employees. 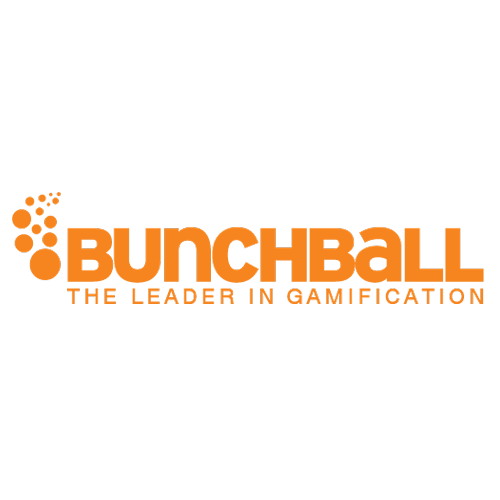 Bunchball Nitro is the leading cloud-based gamification engine that makes it easy to develop, manage and optimize game mechanics. By applying game mechanics strategically within existing systems, Nitro motivates customers, employees, and partners to engage in high-value activities that have bottom line impact on business.